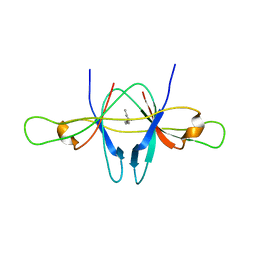 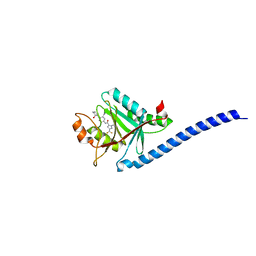 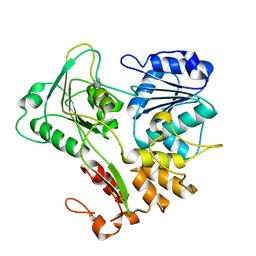 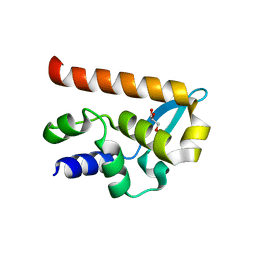 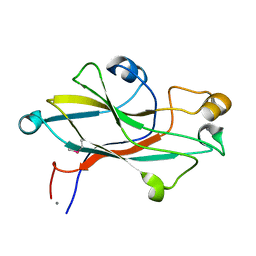 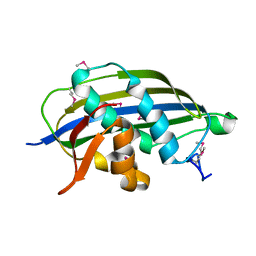 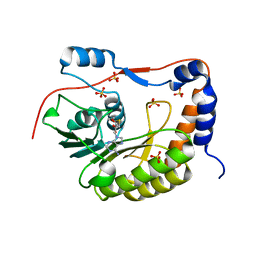 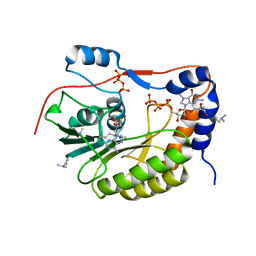 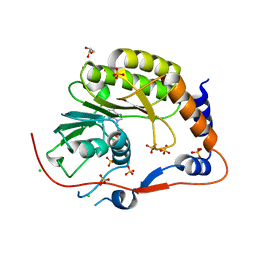 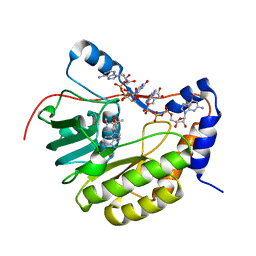 Cite: Crystal structure of the Murray Valley encephalitis virus NS5 methyltransferase domain in complex with cap analogues. 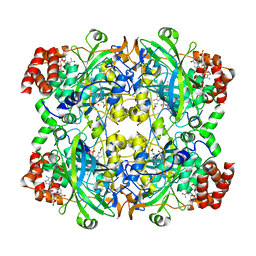 Authors: Assenberg, R., Mastrangelo, E., Walter, T.S., Verma, A., Milani, M., Owens, R.J., Stuart, D.I., Grimes, J.M., Mancini, E.J. 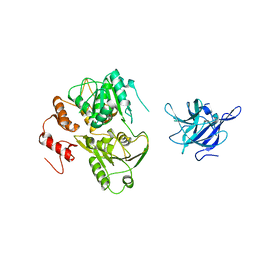 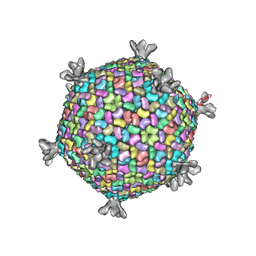 Cite: Crystal Structure of a Novel Conformational State of the Flavivirus Ns3 Protein: Implications for Polyprotein Processing and Viral Replication. 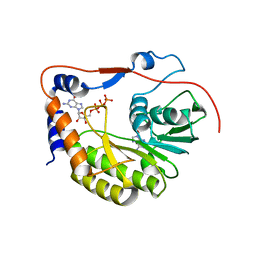 Authors: Assenberg, R., Delmas, O., Ren, J., Vidalain, P., Verma, A., Larrous, F., Graham, S., Tangy, F., Grimes, J., Bourhy, H.
Authors: Mancini, E.J., Assenberg, R., Verma, A., Walter, T.S., Tuma, R., Grimes, J.M., Owens, R.J., Stuart, D.I. 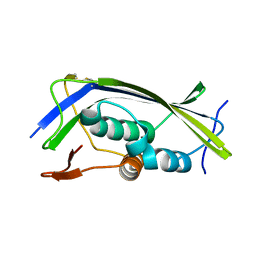 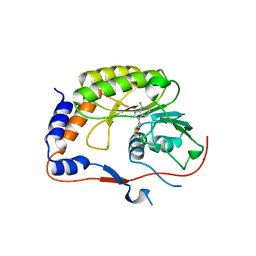 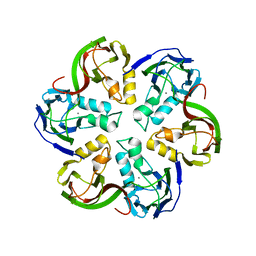 Cite: Structure of the Murray Valley Encephalitis Virus RNA Helicase at 1.9 A Resolution. 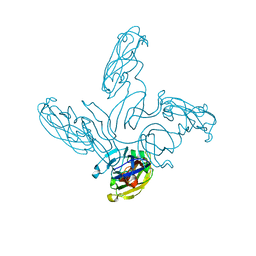 Authors: Renatus, M., Wiesmann, C.
Cite: Targeted inhibition of the COP9 signalosome for treatment of cancer.